Do you live in Morris or Somerset County New Jersey and need your Gutters cleaned? Concerned about water pooling around your business or home's roof line and foundation causing costly damage? 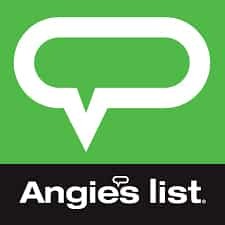 Looking for an honest and reliable service company that will not damage your gutters, actually show up when scheduled and never lock you into a contract? Well look no further. I Do Windows has you Covered!! I Do Windows is Northern and Central New Jersey's most trusted Gutter Cleaning Company. We offer Morris County and Somerset County residents and businesses professional gutter cleaning services in towns such as Mendham, Chester, Roxbury, Bedminster, Bernardsville, Basking Ridge, Morristown, Warren, Mount Olive, Randolph, and many more. Call us today at 973-543-7527 to schedule your next gutter cleaning appointment. 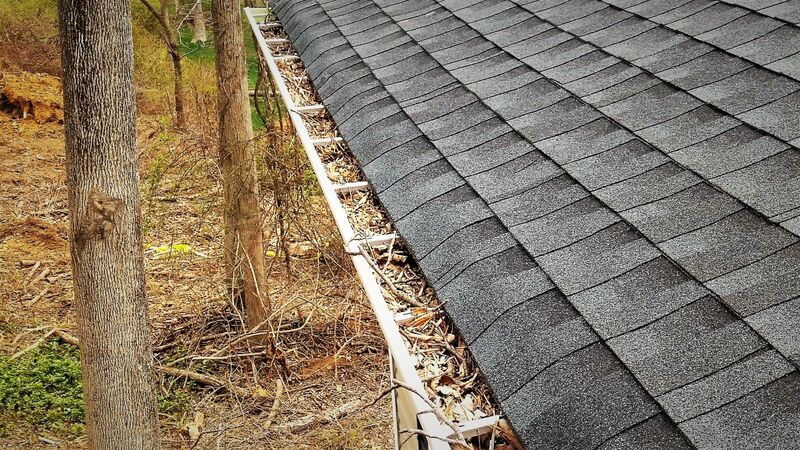 Gutter cleaning is a tedious, unsafe dirty job and yet it is essential to perform on one’s home or business multiple times a year to ensure that the structure is properly vacating all water away from the roof line and foundation so that serious water damage does not occur. When our Morris and Somerset county customer's gutters and downspouts are clogged and full of leaves and debris, the water they collect cannot properly flow out and away from one’s home or business. This unfortunately can lead to water backing up into the structure resulting in leaks, water damage and dangerous mold. Water can also pool under the roof line and around the foundation causing serious, lasting and expensive damage. If this problem is not fixed before the winter, water and debris will freeze in one’s gutters and also possibly cause costly ice dams. 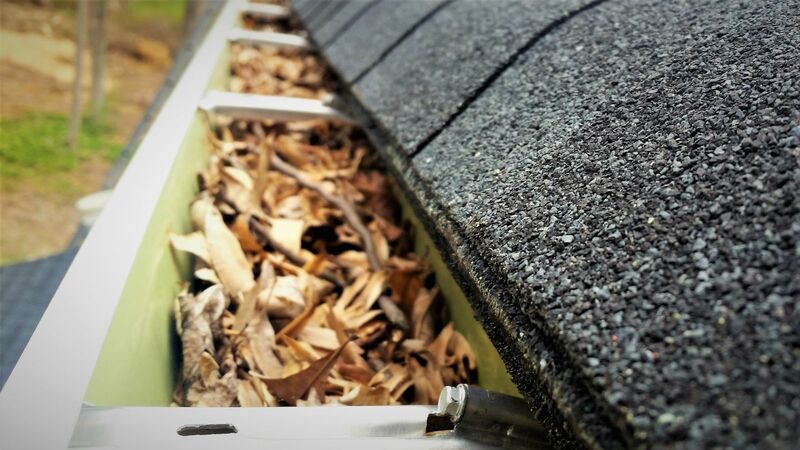 Clearing your gutters and downspouts of clogging debris on a regular basis will ensure that they are working properly and alleviate water damage concerns. I Do Windows thoroughly cleans its customers gutters and downspouts ensuring that they work properly and that all water is correctly flowing away from the building or home's roof line and foundation. Are you willing to take on the risk yourself? Gutter cleaning can be very dangerous business. If a homeowner chooses to take on the task one’s self, they will have to deal with ladder work and challenging heights. The average home in Morris and Somerset county New Jersey is two stories high. That puts the gutters at over 25-35 feet in height. Most homeowners do not have ladders that can reach that high nor are they comfortable with working once there. If they do, most do not have the correct equipment to ensure that they are not doing any damage to their gutters either. Safety is paramount when completing any kind of work around one’s home when it involves ladders. Why take on the risk yourself? I Do Windows can clean your gutters safely and effectively. 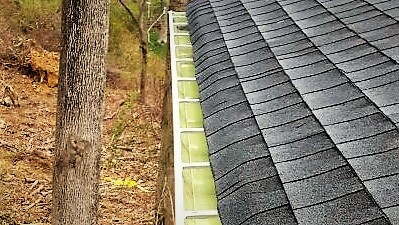 When applicable, we can even use advanced gutter cleaning technology and can clean your gutters safely from the ground. Let I Do Windows take any safety risk away so that all homeowners are ensured that their gutters and downspouts will be cleaned properly and safely each and every time. Clean Gutters shouldn't mean a dirty ground. Standard gutter cleaning companies will either blow or scoop one’s gutter debris and drop it leaving it on the ground around the base of the structure. Not at I Do Windows. All gutters are hand cleaned or vacuumed and all debris is removed in a bucket and taken off the property or removed to a designated area. Once all debris is removed, we run water through the gutters to make sure all lingering dirt is removed and all downspouts are flowing properly. Give yourself some piece of mind and let I Do Windows handle your home or business’s gutter cleaning needs. 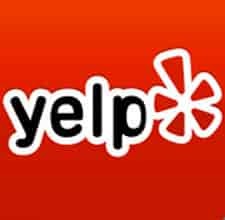 I Do Windows provides Morris County and Somerset County residents professional gutter cleaning services to towns such as; Mendham, Chester, Roxbury, Long Valley, Bedminster, Bernardsville, Basking Ridge, Morristown, Warren, Mount Olive, Randolph, and many more.